Good news for everybody. The Galaxy S4 has only been out since April this year but you guys can already start thinking of the new gadget in the highly-acclaimed S series: and that is its successor, the Samsung Galaxy S5. Apparently there are rumors that the Korean giant is under way with the development of the Samsung Galaxy S5 and the new Galaxy Gear 2 smartwatch. How long they have been working on these two very interesting projects we an only guess. 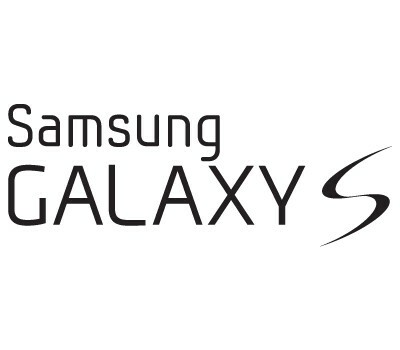 Nevertheless, rumors also refer to the fact that production will commence on the Galaxy S5 in January 2014. That is indeed very fast if you ask us. In fact, it is some three months earlier than it was expected. Now we all know that Galaxy S4 sales have not been as good as Samsung would have expected and there might be tons of reasons for that. So in order to make up for this, it is believed that decided to act in this way: that is launching the new phone in the Galaxy S series much faster than any if us would have expected. Production is already set to move like clockwork so that nothing will go wrong at the time production of the new phone begins. A batch of one million units are expected to be produced in January with another batch of six million to be produced later on in February. The phone will most likely be delivered in two possible variants: a metal case one with a flexible OLED screen and a classical model with a non-flexible screen. The rumors also talk about the future specifications of the phone, specifications such as a 5-inch OLED display, Exynos or Snapdragon processors on 64 bits, 3 GB RAM, 16 MP camera, a 4000 mAh battery and Android 4.4 with TouchWiz probably. 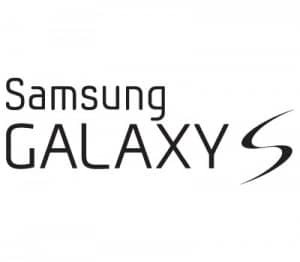 The source specifies that the Galaxy Gear 2 smartwatch and Galaxy S5 will be unveiled at the same time. Not many details exist regarding the new smartwatch except for the fact that it is expected to be between 15 and 20 percent thinner than the previous version. We hope you guys are excited as we are about these rumors and tel us what you think Galaxy S5 will be like.